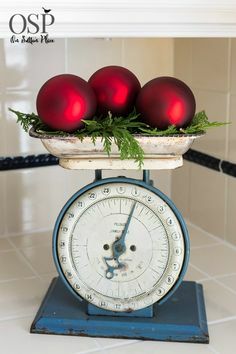 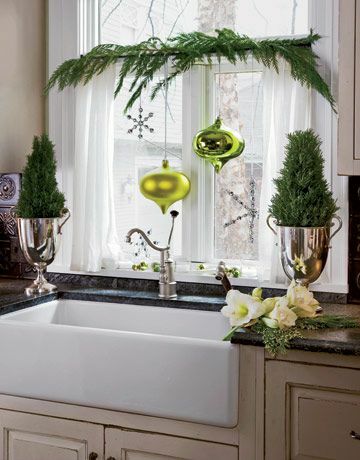 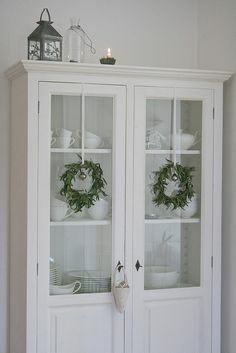 I love to decorate every room in the house at Christmas. 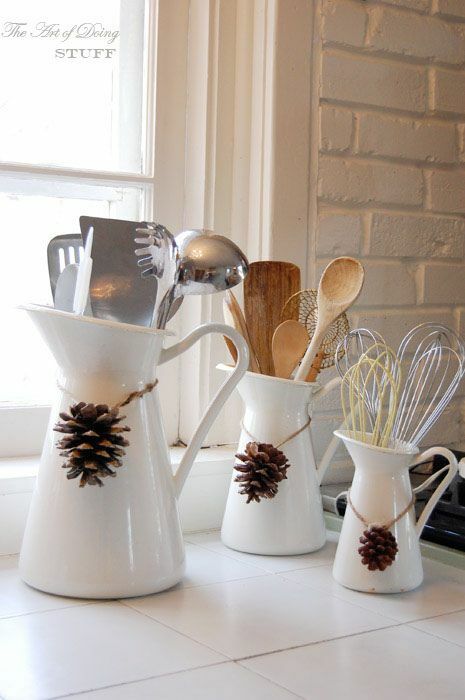 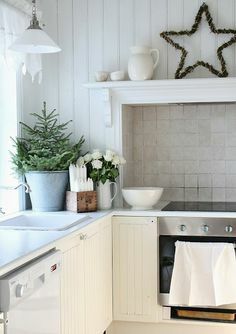 One of my favourites to decorate is our kitchen. 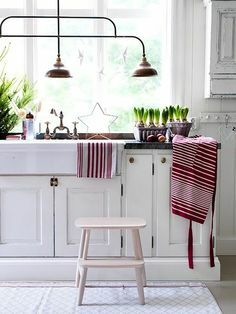 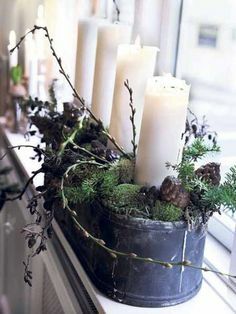 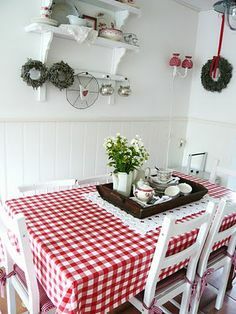 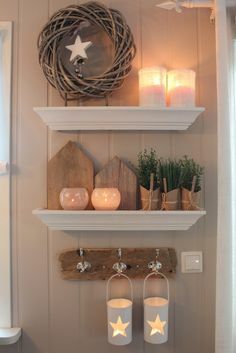 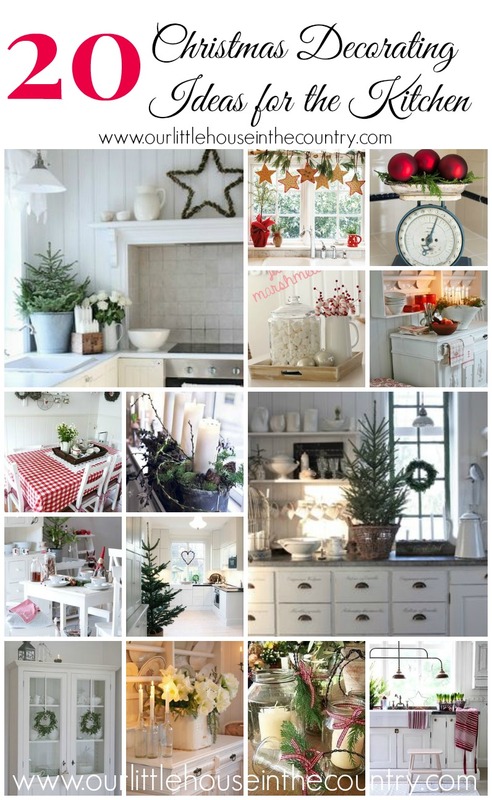 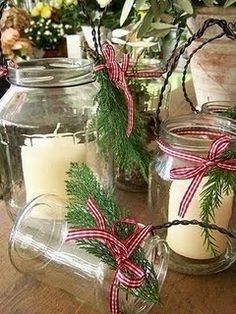 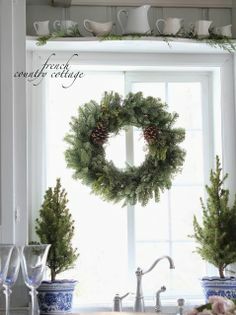 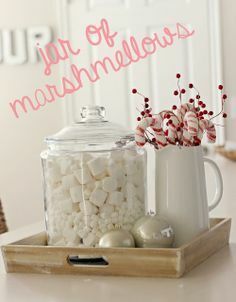 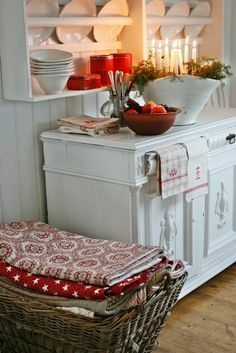 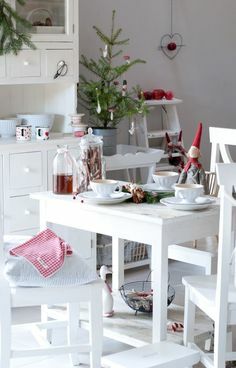 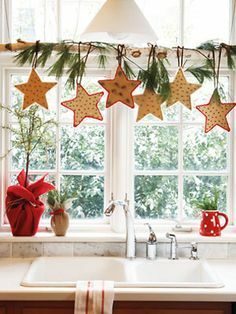 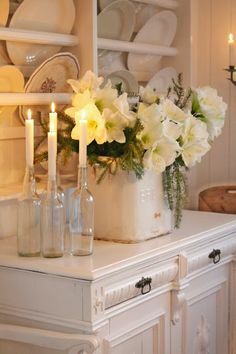 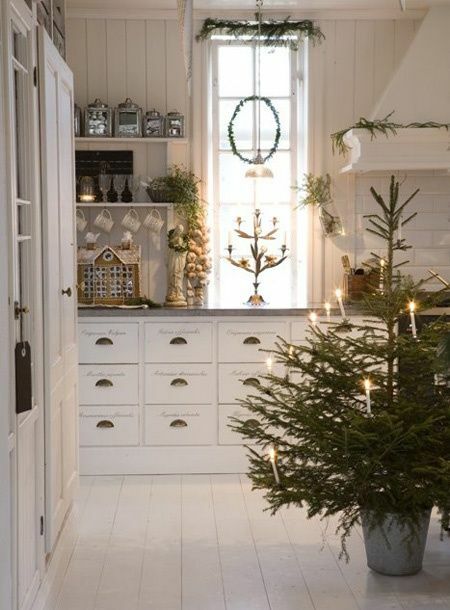 I have been pinning fantastic kitchen ideas to my Christmas Pinterest boards recently and these are some that I love or have tried in the past. 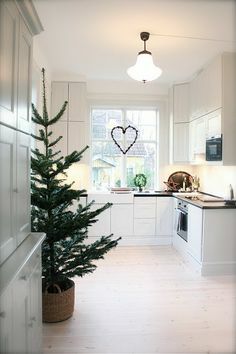 Can’t wait to begin decorating for this year!!!!! 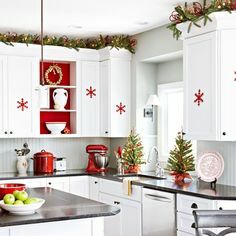 As you can see, all of the above are very simple touches that bring a little Christmas sparkle and cheer to the centre of the home! 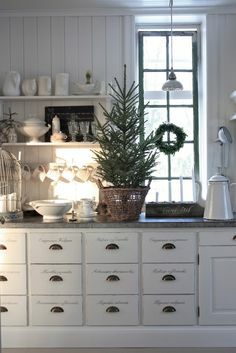 Stop by again soon and I’ll take you on a little tour of Our Little House in the Country at Christmas!